I participated in this hop last year and had a ball! Pretty covers are just a blast aren't they? So, without further ado, here are some pretty awesome covers I have found this month! The winner will get a choice between a pre-order of a print copy from the book depository or a pre-order of the ebook. Good luck! Important: If a book below is part of a series, you can opt to win the first/second/third book instead! Oooh the covers are all so pretty! I have no idea which one I'd choose. Probably the Claudia Gray one though. Just because I've been seeing it everywhere. Thank you for the lovely giveaway! I would pick A Thousand Pieces of You. I think I'd pick Fairest. I'd choose In A World Just Right, because it sounds so amazing! I would like to win FAIREST by Marissa Meyer! I would love Forged. It is so beautiful. Thank you so much. 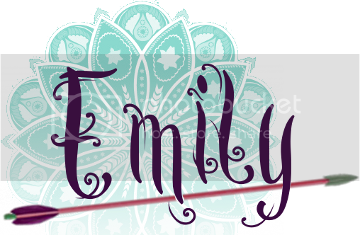 I love the theme of this giveaway hop. I would like to win In A World Just Right. Thanks (: ! Oh a tough choise ... But I think it would be "A thousand pieces of you"
I'd pick A Thousand Pieces of You. 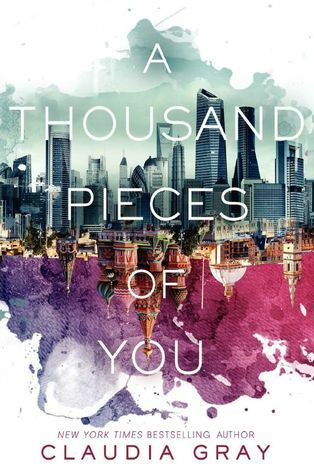 I don't know what I really want to win right now but A Thousand Pieces of You's cover is SUPERB! Thanks for this giveaway! I'd probably go with A Thousand Pieces of You or Liars, Inc. 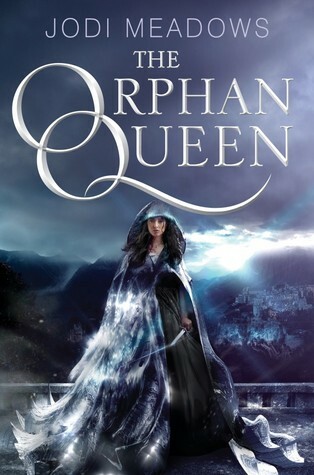 I would love The Orphan Queen. Thanks for the giveaway! I love Fairest and Red Queen's covers! They both have that creepy vibe that I absolutely love!! Thanks for the giveaways! 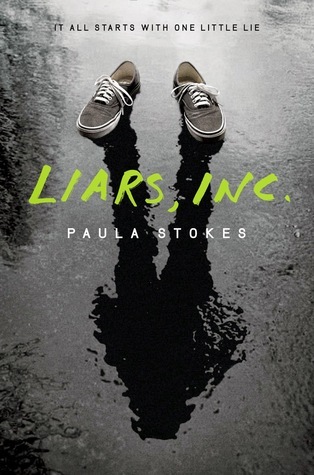 There are so many beautiful covers that I don't know which book I would choose if I won...maybe A Thousand Pieces of You or Liars Inc. I think I'd pick Red Queen. Thanks for the chance to win! 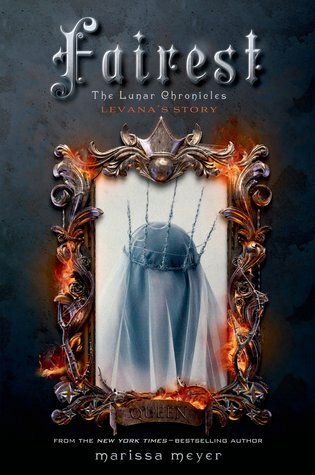 I really want to read The Orphan Queen!! I`d love to win Red Queen! Loooove that cover! Would love to win Fairest or A Thousand Pieces of You.. It so hard to chose but Id be between A Thousand Pieces or Fairest? or perhaps the Orphan Queen..see what i mean?!. I would have to choose between Fairest and Red Queen. I'd want Fairest, but A Thousand Pieces of You has a gorgeous cover! I'd love A Thousand Pieces of You. Thank you! Fairest, I m so eager for this book. I might choose Fairest, but there are so many good ones to choose from! Fairest or A Thousand Pieces of You! Red Queen seems right up my alley! 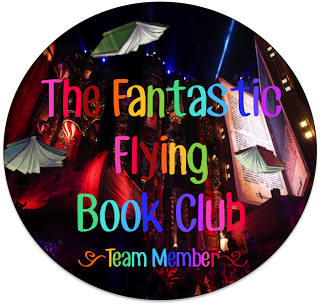 I'd love to read Kin! A Thousand Pieces Of You is my favorite too. I really love Red Queen, I love the simplicity of it. Red Queen is definitely the prettiest. I would pick Fairest. 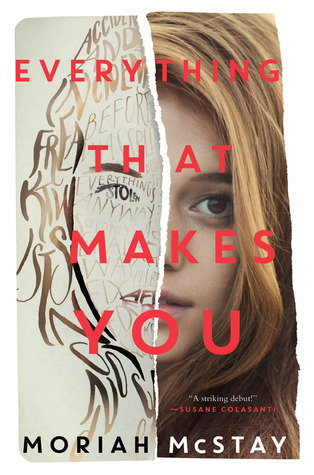 The cover is very intriguing. Would love to read. I have no idea what book I'd choose - they all sound great!! I love most of the covers - especially Fairest. Thanks for the fantastic giveaway! I think A Thousand Pieces of You is so absolutely beautiful. I want a print of it for my wall! Lovely choices! They all look amazing but I think The Orphan Queen. A hard choice. 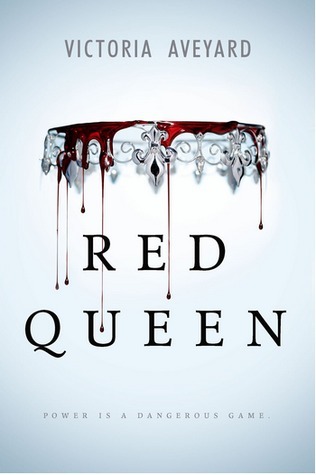 The cover for The Red Queen is great. I love backgrounds that are white, and the art focus point to be a single object. The cover of A Thousand Pieces appeals to me the most but I really want to read The Red Queen! I'd probably pick A Cold Legacy. Prettiest cover is so Thousand Pieces of You! 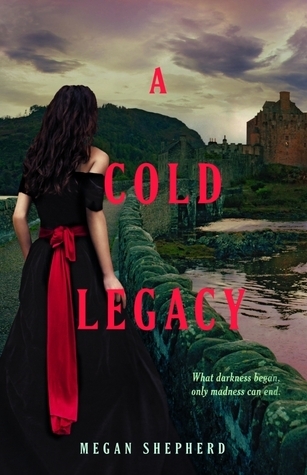 I'd choose Her Dark Curiosity :) The previous book of A Cold Legacy. Thanks for the giveaway!